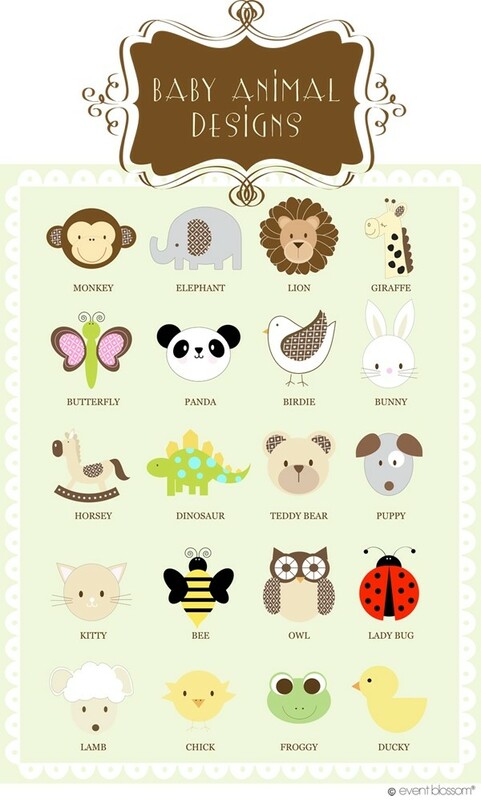 Ideas for Baby Animal Personalized Candy Tubes . There's no bigger adventure than having a baby. You've got your maps and guides - baby books and words of wisdom from seasoned parents. Now it's time to stock up on supplies from bottles to diapers. Your baby shower guests can help you! Show them your appreciation with one of these baby animal personalized candy tubes. 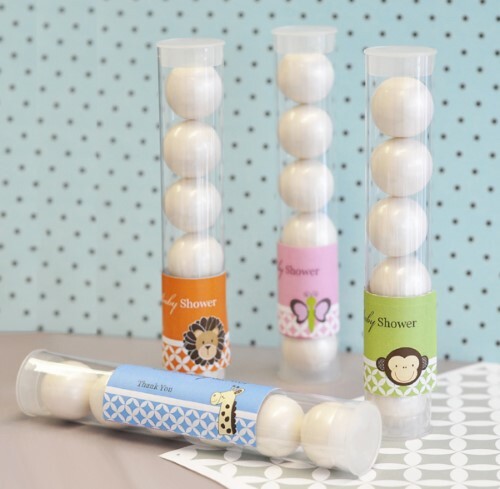 Adorned with the precious faces of baby animals, these tubes will be a sweet reminder of all the fond memories from your baby shower. Choose one, two, or a few of your favorite sweets and treats to fill them with and you'll have a party favor worthy of any safari-themed gathering. Each clear plastic candy tube comes with one top on each end. 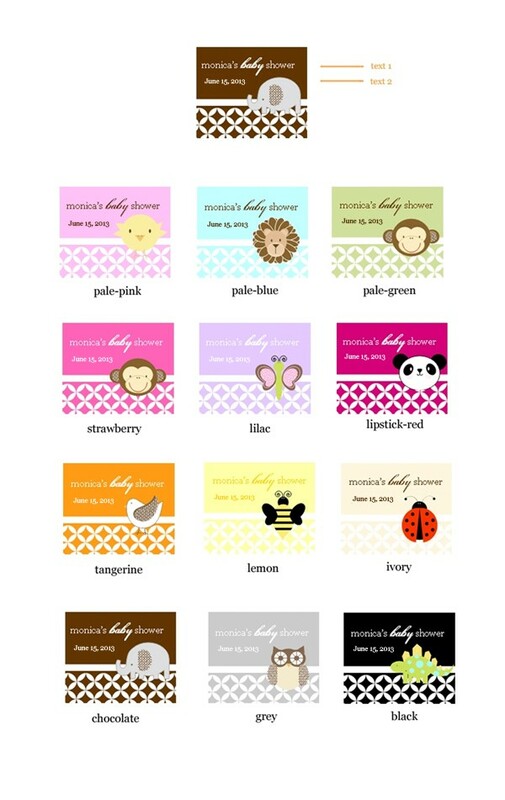 Personalized labels come in various colors and feature designs from the Baby Animal Collection. Labels can be personalized with your name(s) and date or special message. Candy Tubes arrive separate from the labels, some assembly required (attaching the self-stick labels to the candy tubes). CANDY CONTENTS NOT INCLUDED. Feel free to fill the tubes as you wish. 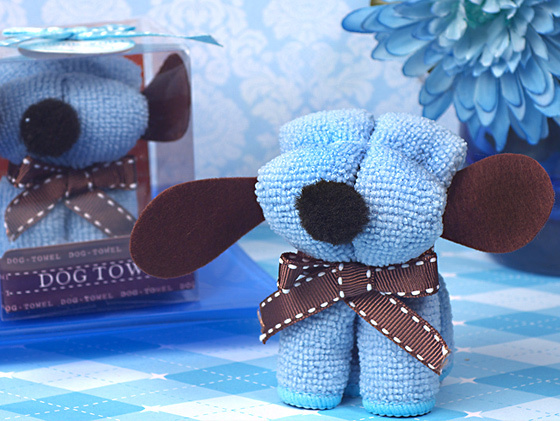 Size: 6" in length. 1" in diameter. Volume: 2 fluid ounces, however the tubes are not meant for liquids.